It is unfair to judge autistic kids and categorize them as abnormal or retards. It is best not to rush, in terms of judging them because there is a lot of untapped potential that they have in store. It is important for parents and teachers to identify those and nurture them. As the famous saying goes, “Never judge people if you haven’t walked in their shoes.” So it is best to give them a fair chance to prove their merit and to leave them alone in their comfort zone. Giving them the freedom of space helps them to become confident grown-ups. 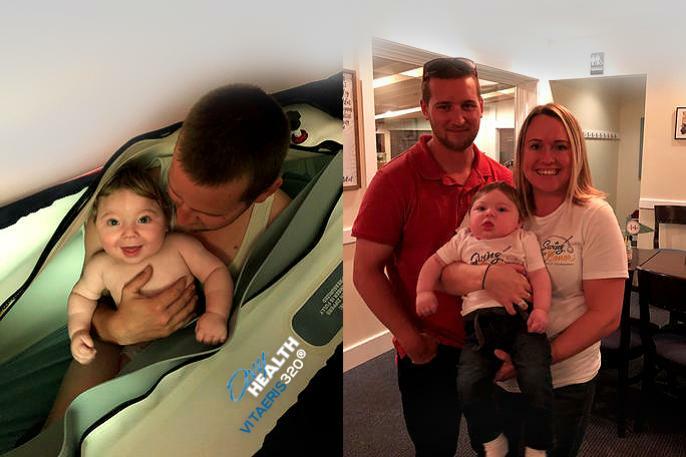 Hyperbaric oxygen therapy has proved to be one of the most effective solutions for autism. This medical treatment does not guarantee to uproot the cause of autism completely from your system. But, it does play a crucial role in keeping the symptoms and the effects of autism under control. 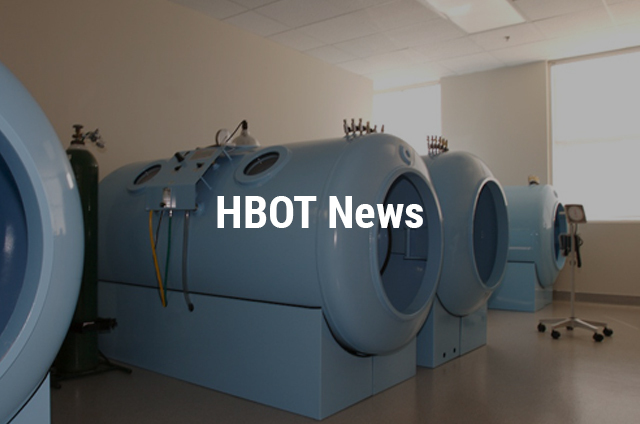 In spite of the clinical success of this medical procedure, it is important for people to remember a few important facts before they prepare themselves for the hyperbaric oxygen therapy. So let us take a look at those relevant facts. Say ‘No’ to Smoking – We all know that smoking kills. 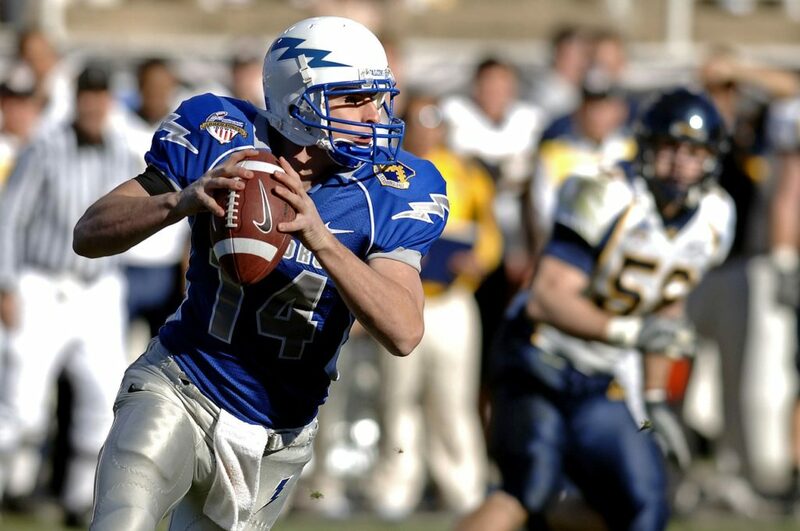 But, what is all the more important for you to know in this case is the fact that nicotine narrows down the blood vessels limiting the flow of blood and oxygen. 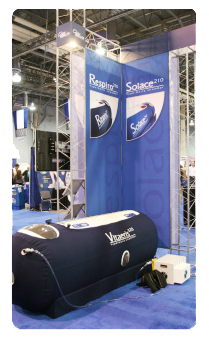 Since your hyperbaric therapy session is a prolonged process and continuous sittings are needed. Therefore, doctors prescribe till all the sessions are over, the patient is not allowed to smoke. Medications that You are Currently Undergoing – Not all types of medicine react to the flow of oxygen in your body in the same way. There are certain medicines that do not compliment well with oxygen. Due to such situations, it is always advised to inform your doctor about the drugs that you are currently consuming. In case of any changes that needs to be made, the needful will be done before you start your therapy. Patient Suffers from Claustrophobia – There are several cases where the patient suffers from claustrophobia. During such instances, your doctor needs to be informed from beforehand so that he can delay the schedule. For such patients, meditation is very important since it helps them to calm down. This calming effect helps in letting them slip inside the chamber without the fear of getting claustrophobic. Any Kind of Illness – Signs of illness like flu, cough and cold, fever, nausea are some of the popular types of illness that needs to be informed to your doctor and his team well in advance. The chances are high that these minor health hazards will delay the therapy. However, this decision entirely rests with the doctor and his team whether they should delay the sessions or not. It also depends on the health conditions of the patient. 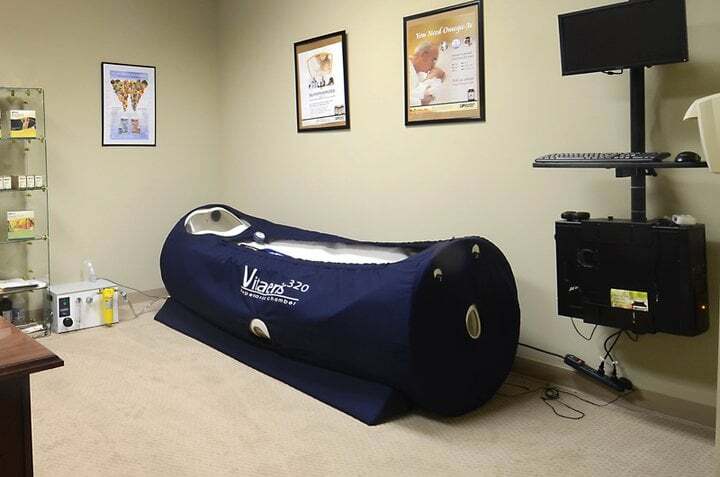 Duration of the Session – On an average, each of the hyperbaric oxygen therapy session goes on for a span of 90 minutes for 5 to 6 days a week. The patients are required to have a total of 30 to 40 sessions to cure the problems that they were facing. These points are important and patients are expected not to forget these at any cost before getting ready for the therapy.